The Health Ranger reveals the shocking truth about how many “organic” ingredients are wildly polluted with toxic pesticides, heavy metals and other chemicals. Learn how to find clean food you can really trust! 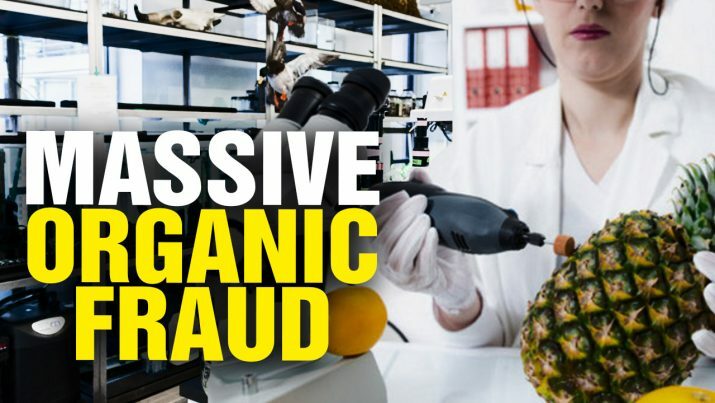 Massive ORGANIC FRAUD, science fraud and label fraud across the food industry from NaturalNews on Vimeo.